The Samsung Galaxy Note 8 is the safest smartphone you can buy. Compared to the Galaxy Note 7 and its unfortunate tendency to catch fire, that’s a very good thing. Unfortunately Samsung hasn’t ‘yet’ created a phone that has a ‘WOW’ factor around it. 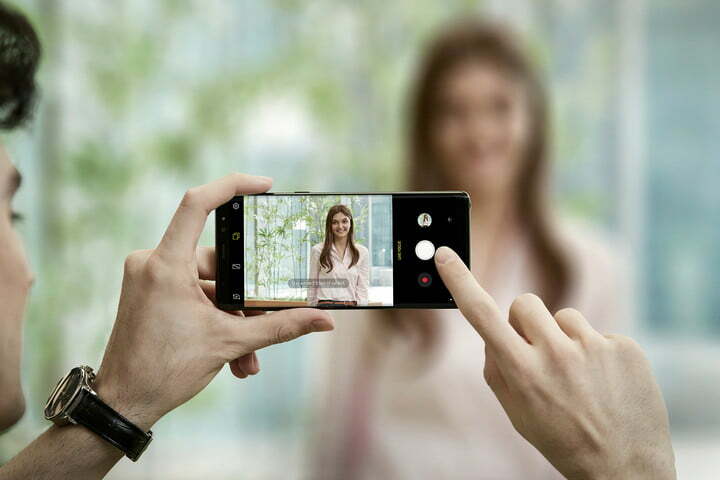 The new Note 8, while technically impressive, Samsung hasn’t made the leap to stand out as an industry leader with this model. What could have been 2017’s most exciting phone is a bit of a letdown. None the less, competition to rival and over take this phone is heating up! The Galaxy S8 is still a great phone and our favourite for 2017 with its beautifully designed, large infinity screen, functionality and Samsung is selling a lot. 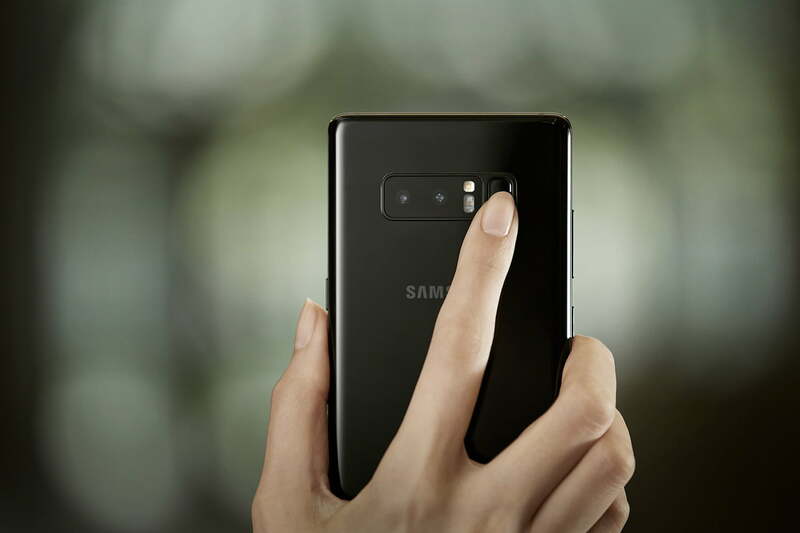 The screen stands out, its the major feature of the new Samsung line which if it didn’t have that, it would be like any other smartphone on the market. The Note 8 is basically a slightly less pretty Galaxy S8 Plus with a stylus. That’s because Samsung was saving itself for the Galaxy Note 8, right? Well that was all the hype in the media. After the Galaxy Note 7 and its interesting features, iris scanning, water resistance, S Pen stylus. The Note 8 hasn’t added anything more. The Note 8 is basically a slightly less pretty Galaxy S8 Plus with a stylus. 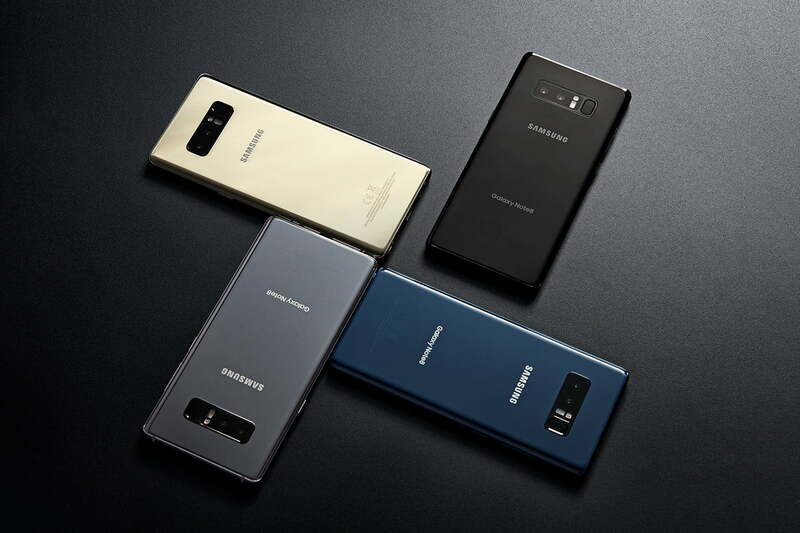 Samsung got the formula right with the Galaxy S8, the sales proved it, and because the Note 7’s advancements caused problems, it appears Samsung decided to play it really safe with the Galaxy Note 8. The standalone feature that makes the Note 8 jump out is the dual-lens camera. Its very similar to the iPhone 7 Plus camera. This would be the only feature and the stylus pen to go ahead and buy one of these phones. The Galaxy S8 could be forgiven for not having masses of new features, because the design is gorgeous, the screen is great, and it has the fastest processor out there. Seeing Samsung try to pull the same trick with the Note 8, but with a less attractive design, isn’t exciting. 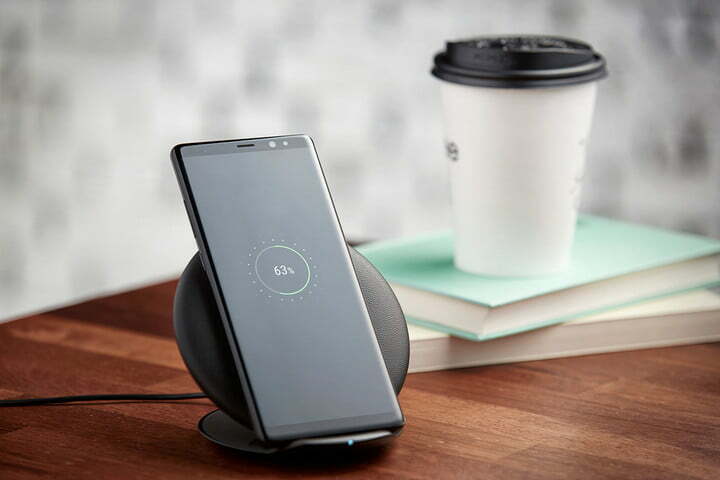 Without a doubt, the Samsung Galaxy Note 8 is the safest and least likely to ‘explode’ that you’ll be able to get your hands on for quite some time. There is no doubt that is why Samsung built it this way, to build the Note lines reputation back up. We only wish that they challenged themselves and bring us the best performing phone of 2017. Its an out for us, the Samsung S8 and S8 Plus has all the features minus the styles that we love in a phone. Ballarat iPhones will be adding the Note 8 to our repair service.